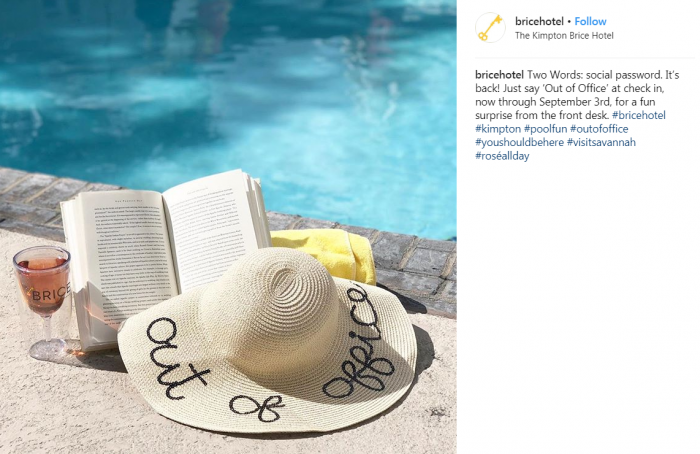 Kimpton Hotels today launched new secret password “Out of Office” that is valid for stays through September 3, 2018. Members that utter these words at the time of checking in are in for a surprise that could be such as free parking, breakfast or drink at the bar (property decides). Glad that this Kimpton initiative has survived the IHG Rewards Club integration and was rolled out for the summer months. I am not sure what happens if someone tries this at the Kimpton’s property in Amsterdam? Next articleLufthansa Domestic Flights With Longhaul Equipment – Watch Your Seat Reservations In First Class!